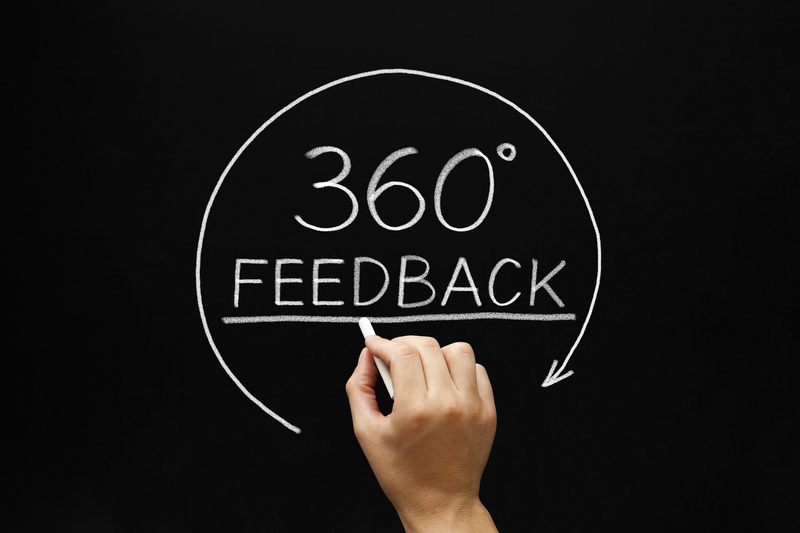 Do 360-degree Feedback Survey Results Relate to Patient Satisfaction Measures? © Copyright 2018. Physicians Development Program Inc/PULSE Program.